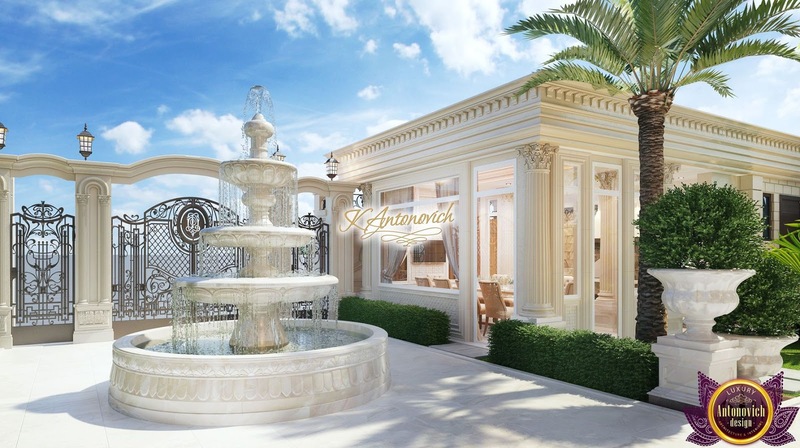 Beautiful architectural designs and landscape design in the works of the studio Luxury Antonovich Design meet the highest world standards. 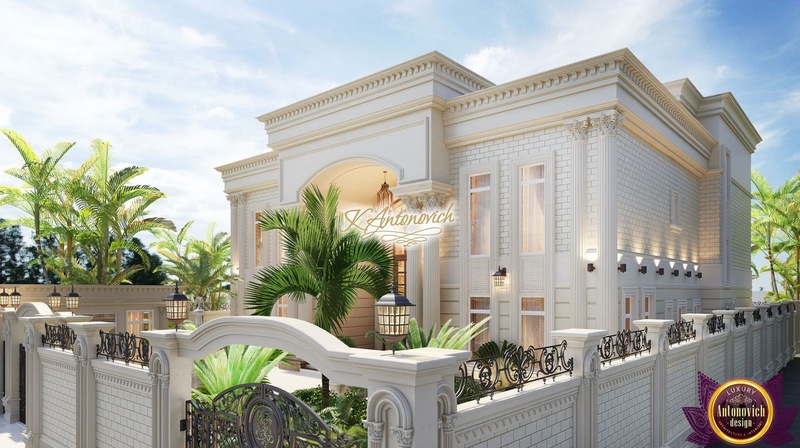 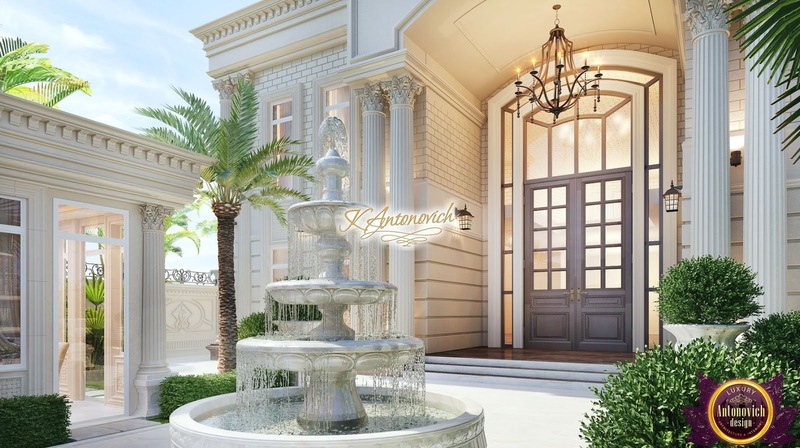 Architectural consultants in Dubai Katrina Antonovich offers its clients unique and creative solutions. Each new project becomes an architectural pearl. 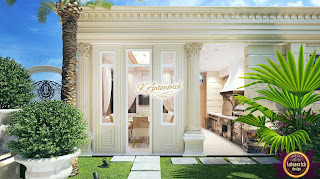 Beautiful houses delight the eye with their harmonious forms, and the interiors are cozy and luxurious. Each style acquires its own unique charm of novelty, each element of the decor becomes part of an integral picture of luxury, and each shade plays an important role in creating absolute harmony.